LED Glow lighting provides vehicle enthusiasts with the most innovative aftermarket automotive LED lighting kits on the market. With a product lineup that includes underbody LED lights, interior LED lights, wheel-well LED lights, tailgate light bars for trucks, work lights and truck bed lights, LED Glow is constantly pushing the envelope with cutting-edge product designs that feature the newest technologies at an affordable price. 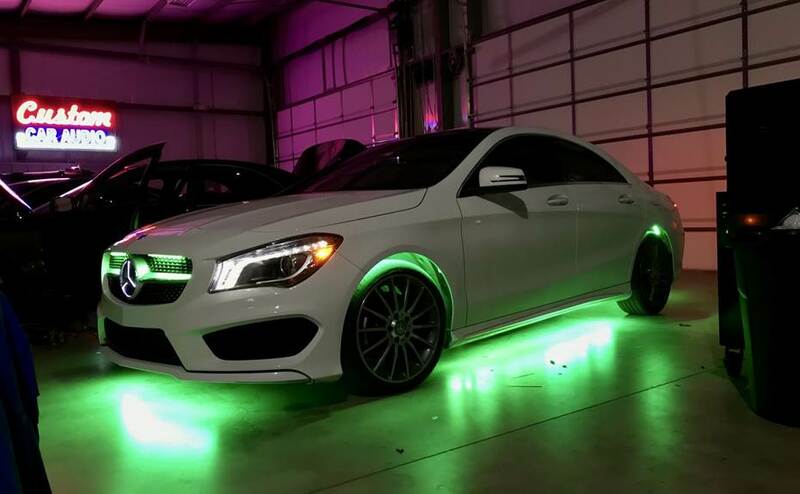 LED Glow's lighting kits will give any vehicle a unique, head turning look and can be installed to any car, truck, or limo as well as golf carts, ATVs, and boats.